Content: Participants will learn basic mental skills to move into "the zone" for more enjoyment and lower scores. This workshop teaches skills for tension release such as "first tee jitters", methods for changing negative emotions and negative self-talk into positive, self-empowering attitudes and behaviors. Golfers will be taught how to use their mind-body connection for consistency in their pre-shot routines, imagery skills for increased concentration and focus, goal setting, and affirmative action plans. Materials: PMI workbook, and PMI compact disc "Progressive Relaxation of the Mind and Body". Content: Participants will learn to incorporate positive mental exercises into their golf games for lower scores and more enjoyment. This experiential workshop teaches skills for stress release, methods for changing negative emotions and beliefs and negative self-talk into positive, self-empowering attitudes and behaviors. The program is based upon concrete exercises that golfers can immediately apply to their golf games such as, pre-shot routines for consistency, imagery skills to increase concentration and focus, goal setting and affirmation action plans. Materials: PMI workbook and PMI compact disc "Anxiety Release for Golf". Content: Golfers will complete personality tests to determine their own individual behavior patterns so they will be able to successfully manage themselves on the golf course. Mental tools will be taught for releasing performance anxiety instantly on the golf course. In this program, golfers will find their own dominant sensory trait of visualization, hearing or feeling for maximum ease of learning. They will construct a lifetime golf plan to set realistic goals for success. The golfers will be taught additional exercises for sharp focus and mental concentration which results in better shot making, lower scores, and more enjoyment. Materials: PMI workbook and PMI compact disc "Confidence to Win Golf Tournaments". Content: Participants will learn to utilize imagery techniques to change fears into productive positive images. The mental skill of modeling successful players will be taught. The golfers will be shown behavior traits of champions including association and disassociation. In this workshop, participants will discern failure and success motivations; learn goal setting imagery, course management, perfect practice and mental rehearsal skills. 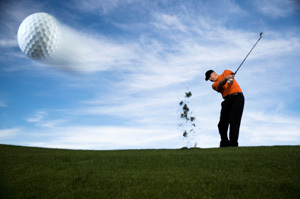 Participants will be shown self-hypnosis techniques for movement into "the zone" where golfers attain peak performances on the golf course effortlessly. 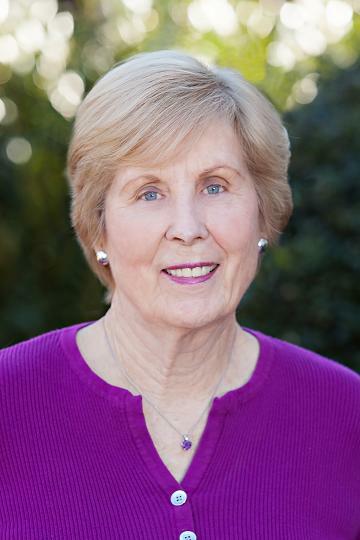 Contact Joan today about tailoring a program to meet your specific needs or the needs of your group. Call 828-696-2547 or email pmi4@bellsouth.net for more information or to schedule an appointment.